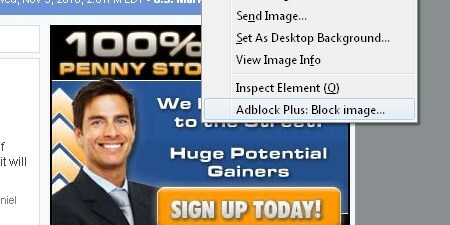 Adblock Plus is browser extension which will block Ads and popups while browsing the internet. Developed by Eyeo GmbH. 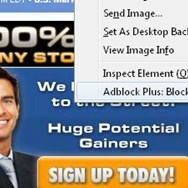 What can Adblock Plus do? 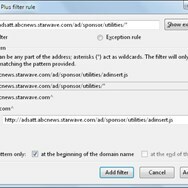 What is the license type of Adblock Plus? 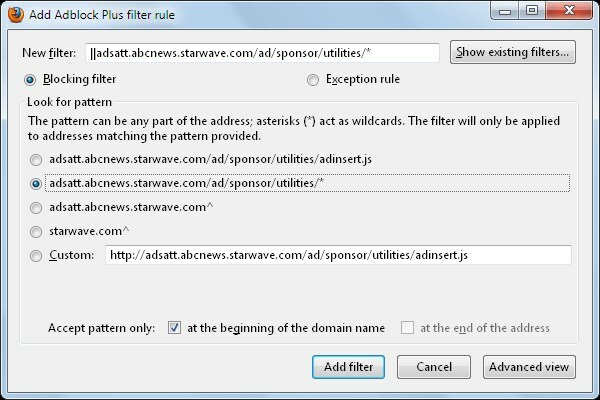 Adblock Plus is an Open Source Product. 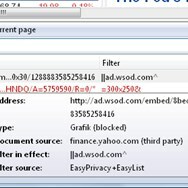 What are all platforms are supported by Adblock Plus?